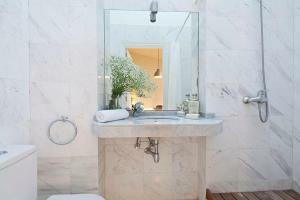 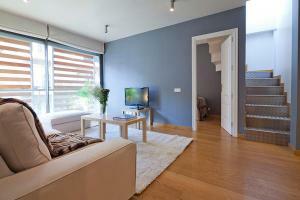 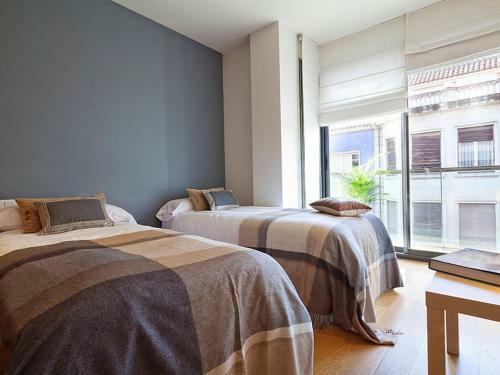 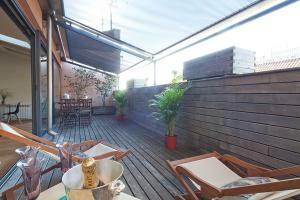 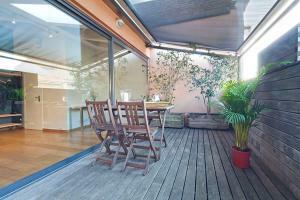 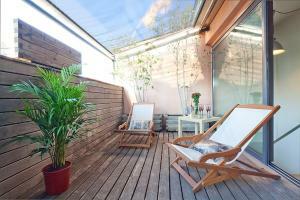 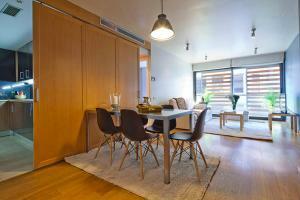 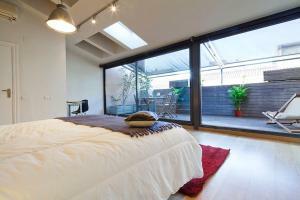 My Space Barcelona Attic offers a duplex apartment with a private terrace, 3 double bedrooms, and 2 complete bathrooms. 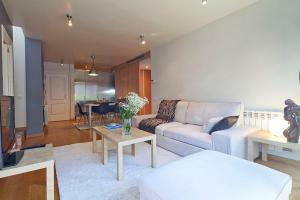 Private parking is available on site and free WiFi is offered throughout the property. Fitted with parquet flooring, the apartment comes with a fully-equipped kitchen including a dishwasher, an oven and a microwave; there is a washing machine, a dryer, and bed linen and towels are provided. 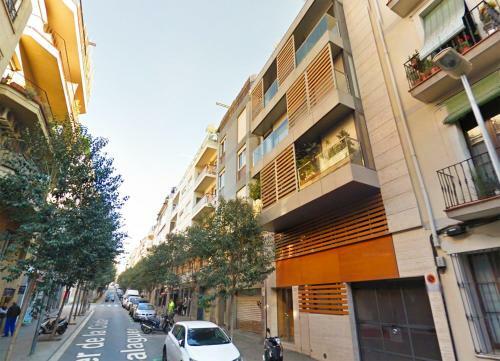 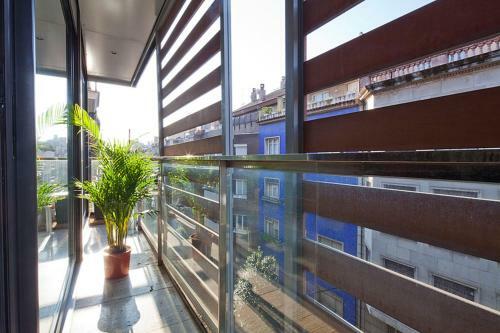 The apartment is 10 minutes' walk from both Muntaner and La Bonanova Railway Stations, which will bring you to Barcelona City Centre within 30 minutes. 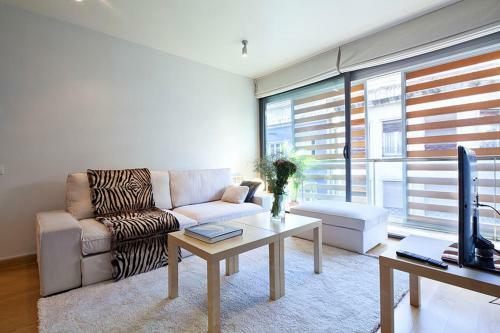 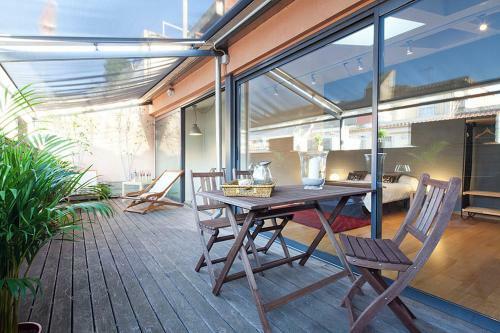 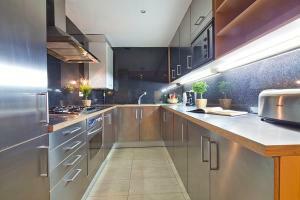 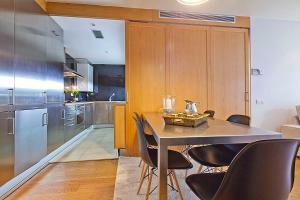 Duplex apartment with a private terrace, 3 double bedrooms, and 2 complete bathrooms. 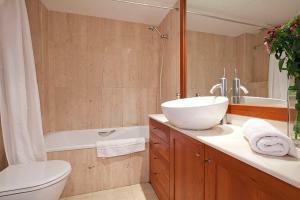 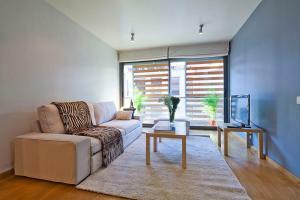 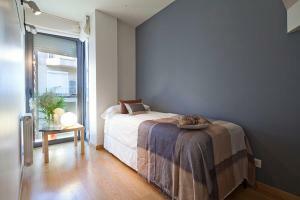 The apartment is 10 minutes' walk from Muntaner Railway Station. 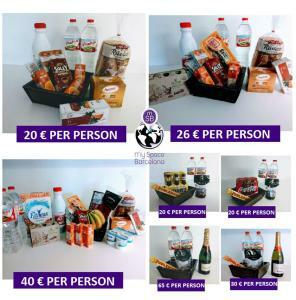 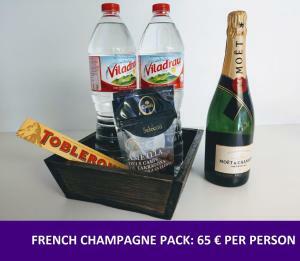 Rate: € 105.30 ... € 257.40; select dates below to get current rates.